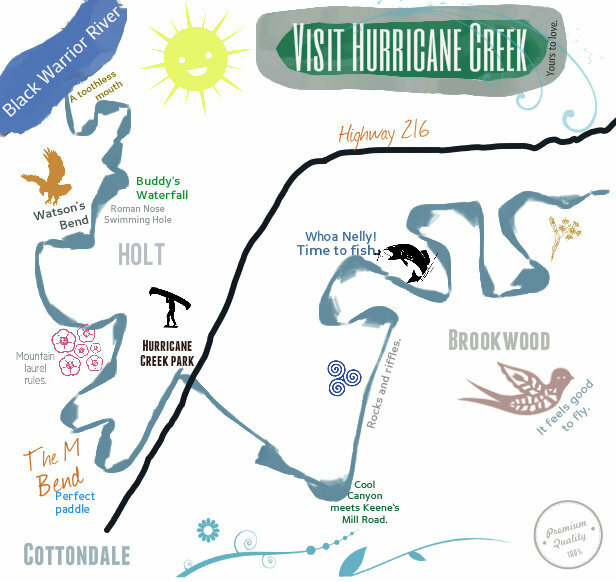 Join us for the 2014 Get-Together for Friends of Hurricane Creek, as well as the family and friends of Friends of Hurricane Creek. Old members, new members, and those who'd like to learn more about FOHC, please join us for this casual potluck get-together. Bring a dessert or veggie dish (we've got the rest under wraps) or just bring yourself. WHY: Because your support and friendship matters. You can learn more about the event itself and invite others on Facebook or by printing and sharing this handy PDF flyer. 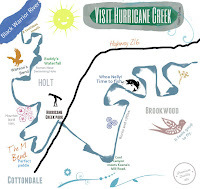 If local environmental activism isn't enough incentive for you, here's another one- if you renew your membership online between now and this meeting, you will be entered in a drawing for a hand-framed artistic photograph taken by our Hurricane Creekkeeper and valued at $400.